Did you know that the UK’s healthcare sector spends more than £400 million per year on energy? 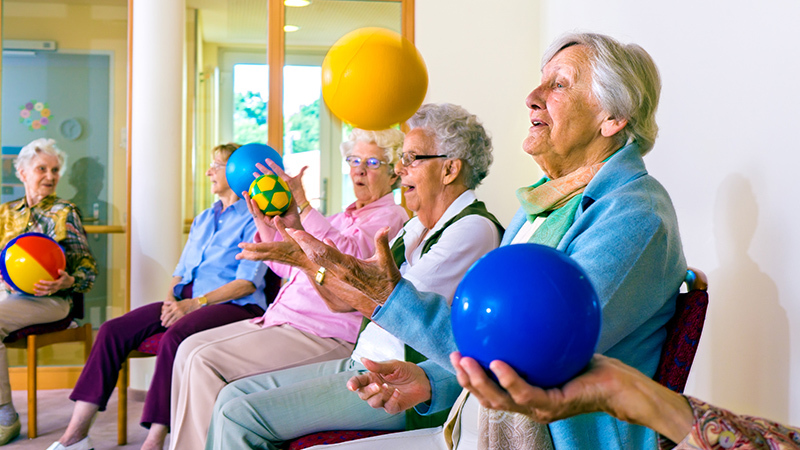 With an ageing population comes an increased demand for care homes too, and as energy prices increase care home managers are under more pressure to manage their energy costs whilst providing a comfortable environment for their residents. Energy efficiency should be a main priority for care home managers and owners. As they are a 24 hour facility with residents generally older or ill and more sensitive to the cold; the facilities temperatures need to be closely monitored at all times. Our founder and CEO, Bobby Kalar, previously ran his own chain of nursing homes. This experience makes us uniquely placed to understand the pain points and challenges of operating a care home. Heating is responsible for approx. 70% of care home’s energy bills. Turning your thermostat down by just 1 degree can reduce your energy costs by approx. 8% (Carbon Trust). To keep a steady heat in each room, install Thermostatic Radiator Valves (TRV). Install double glazing on windows, free-swing doors and install draft excluders around windows and doors. These can all reduce drafts, and in turn reduce your heating bill. LED lights are 6-7 times more energy efficient than traditional bulbs as they use 90% less energy (Which). They last much longer because of this, so although you may need to pay more for the bulb, you’ll quickly see the return on investment on your energy bills. Install self-closing taps to reduce water wastage and decrease the likelihood of leaks. Did you know that a tap that drips 10 drips per minute wastes approximately 3 litres of water per day – over a year this could fill a small swimming pool?! If you do have any dripping taps, make sure you fix them as soon as possible. Did you know that since the deregulation of the business water market in England, businesses have saved approx. £8million? Businesses are now taking advantage of the savings they can make by switching their water supplier. Find out more about our business water plans. Smart meters help you to take control of your business energy by seeing exactly how much you’re spending. They also eliminate estimated bills as your meter reading is automatically sent to your supplier. For more information about Smart Meters or register your interest today. Let us help you streamline your business utilities by putting your gas, electricity and water all under one roof.